In the same way, as every one of us, our best-loved Personality has a typical life to live behind the scenes. We cannot see what is entirely happening to our fave celebrities in what we see on TV. In spite of the fact that they are famous, they can't avoid the trials that what will come and take place. Here is the list of Pinay in the entertainment industry who got pregnant while doing a project. With unexpected circumstances, these artists had to adjust and created a significant change to the storyline of their daily drama story based on Philippine Entertainment Portal known as PEP. 1. KYLIE PADILLA - as she takes part the role of Amihan in GMA's fantaserye Encantadia, she had been on and off of the limelight as she had surprisingly broadcast her sudden pregnancy and engagement to Aljur Abrenica, co-artist in GMA 7. Anticipating her maternal condition, Amihan took off her role by a death scene. 2. BEAUTY GONZALES - as she confirms her 5-month pregnancy on Instagram afterward, this ex-PBB housemate had a lead role of 'Ningning' in an afternoon drama series of ABS-CBN. Her role was also ended by a death like Kylie Padilla. 3. TONY GONZAGA - this promising actress and host were all set up with ABS-CBN's project entitled "Written in the Stars" with co-actors Piolo Pascual and Sam Milby when she announced her pregnancy. Thus, she came back anchoring Pinoy Big Brother Lucky Season 7. 4. 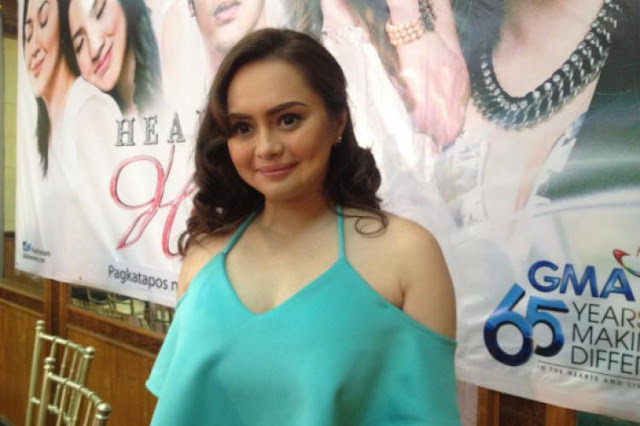 ANGELICA DELA CRUZ - not similar to other personalities, she got lucky to finish her project in GMA's teleserye 'Healing Hearts' in April 2015 when she declares her pregnancy. Favoring her situation, scenes are all filmed in advance. In the Past, Angelica has done doing her teleseryes while she is pregnant in 2008 while performing 'Una Kang Naging Akin' and 'Lalola' moved smoothly while conceiving. Initially, Marian wants to do her tapings but later on decided to get rest based on her sensitive situation. 6. 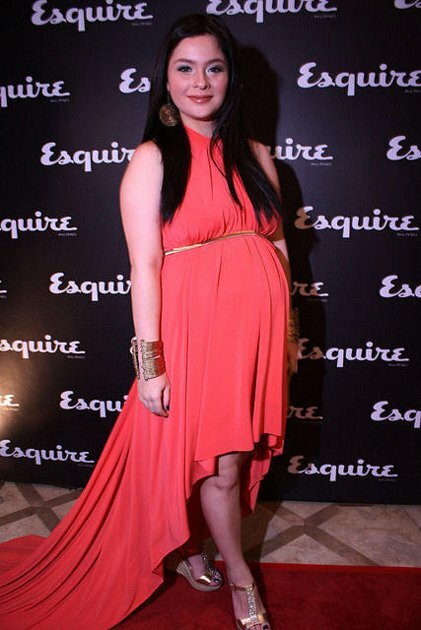 EMPRESS SCHUCK - While doing GMA 7's series 'Kailan Ba Tama Ang Mali,' unconfirmed news spread that she was pregnant and later confirmed in April 2015. Executives decided to do her role as a further pregnant woman which is done well. 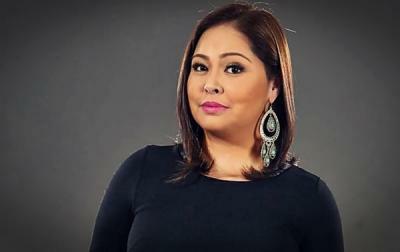 She made a comeback on 'Ipaglaban Mo' after she delivered her baby. 7. JUDY ANN SANTOS - she tended to have a lead role in 'Someone to Watch Over Me', a project of Dreamscape Entertainment in March 2015 getting pregnant before it was taped. The project didn't push through after she gave birth and got ready due to lack o support from the production department. 8. 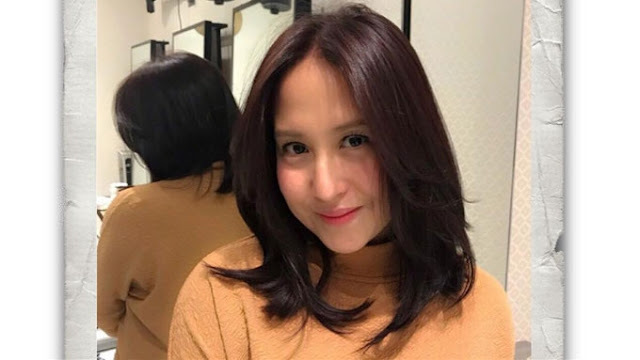 JOLINA MAGDANGAL - Currently, Kapamilya talent Jolina, left her GMA project titled "Mundo Mo'y Akin" for a moment during her pregnancy period to do a complete bed rest. She came back and completed the last sequences and later signed a contract joining ABS-CBN. 9. SARAH LAHBATI - she has been a talk of the public when she left the country and went to study in Switzerland and was sued by GMA due to abandoning her project. Gossips said she was pregnant that time leaving 'Indio' instructing her to wear a harness. She verified her pregnancy in 2013 together with her co-actor boyfriend Richard Guttierez giving birth to their baby named Zion. 10. ANDI EIGENMANN - another role leading to death due to her pregnancy on ABS-CBN's 'Minsan Lang Kita Iibigin' playing Gabriel Marcello, a soldier. Andi was already 5 months conceiving when her character faced death. 11. 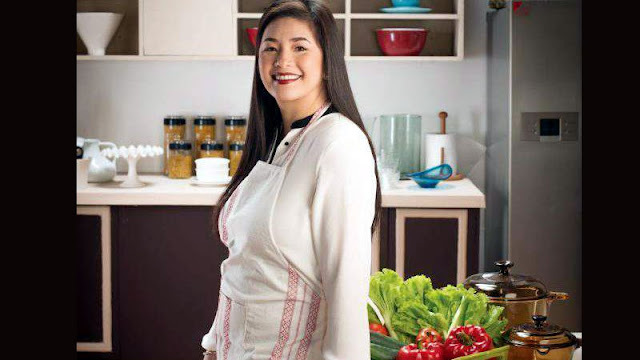 REGINE VELASQUEZ - she was supposed to be in "I Heart U Pare', a GMA 7's project when replaced by Issa Calzado due to her pregnancy. It was confirmed in an episode of Party Pilipinas year 2011 by her singer-husband Ogie Alcasid. 12. DENIS LAUREL - she is in the role of Emerald Fortalejo, an ABS-CBN's project "Precious Hearts Romances presents Kristine" when she announced her pregnancy. Production set Emerald going to the US an will come back after several years. Although her role to return was unsuccessful together with her co-artist, Rafael Rosel has ended with Iya Villania's portraying the character. She also confirmed her pregnancy in an interview on 'The Buzz'. 13. JENNYLYN MERCADO - she was at her stardom when announced being pregnant with Patrick Garcia and making it as a serious public discussion. It became more of an issue when they both seen in 'Maging Akin Ka Lamang' in 2008, Jennylyn and Patrick, her ex-boyfriend that time. 14. JODI STA. MARIA - Due to the set of events, Jodi was taken out on 'Kampanerang Kuba' also due to her role needs to magic turning different face roles and immediately filled her role by Desiree Del Valle. Later, broadcast her pregnancy. 15. ANGELOU DE LEON - she was partnered with Bobby Andrews and became famous loveteams in the 90's. But unexpectedly need to leave their current show 'Growing Up' which was later known the cause was her pregnancy with Joko Diaz as the father of her baby. In an interview with Philippine Entertainment Portal, Angelou confessed that she came into confusion and asked herself saying 'Do you wanna continue the pregnancy, or you wanna continue the show?' But later decided to do what she knew was right.